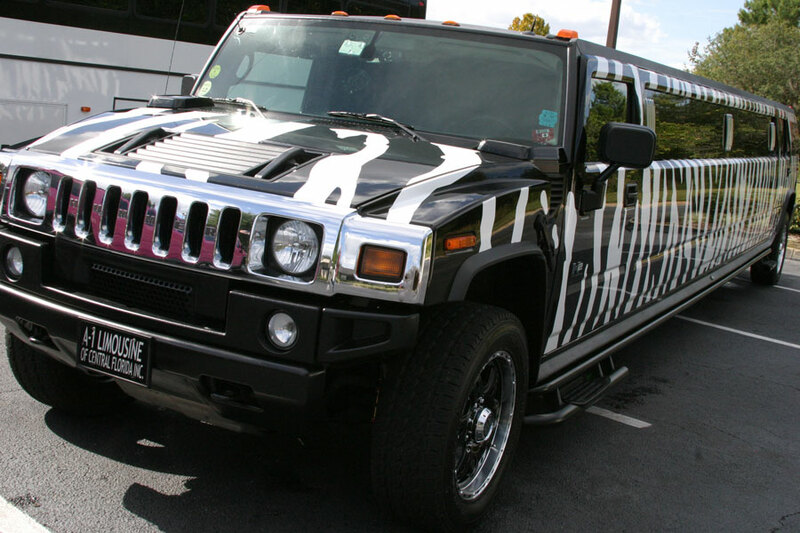 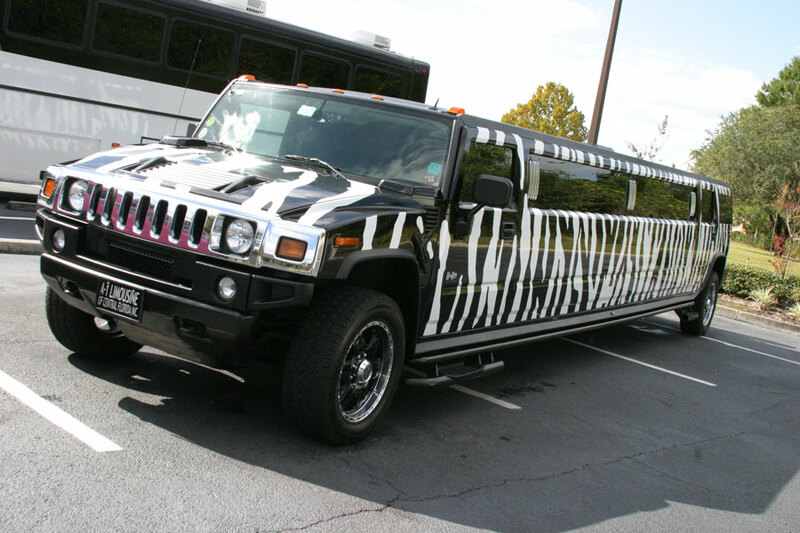 Our eye popping Zebra Hummer Limo is your way to take a boring night and turning it into something crazy fun and unique. 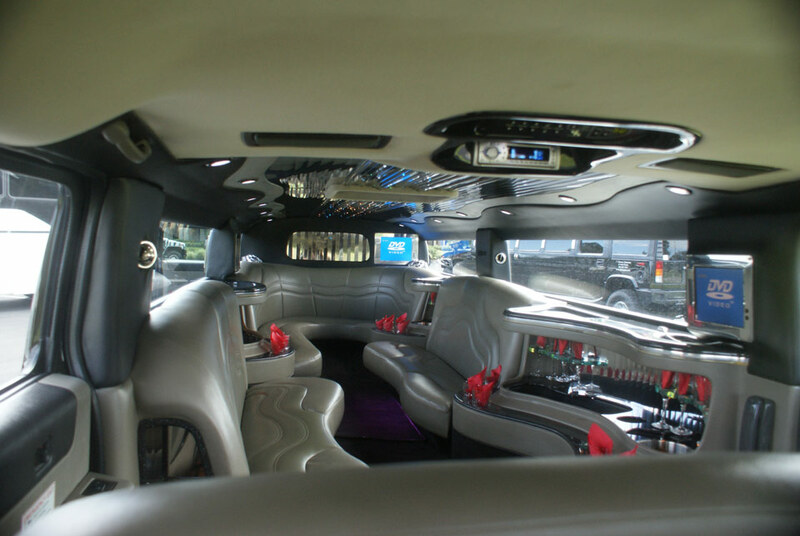 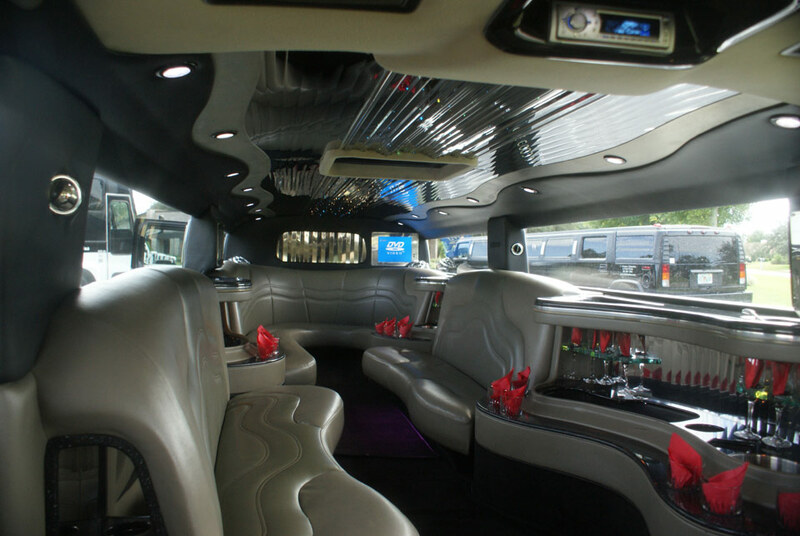 If you ahve 2 people or 15 people our luxury vehicles will hold everyone in comfort. 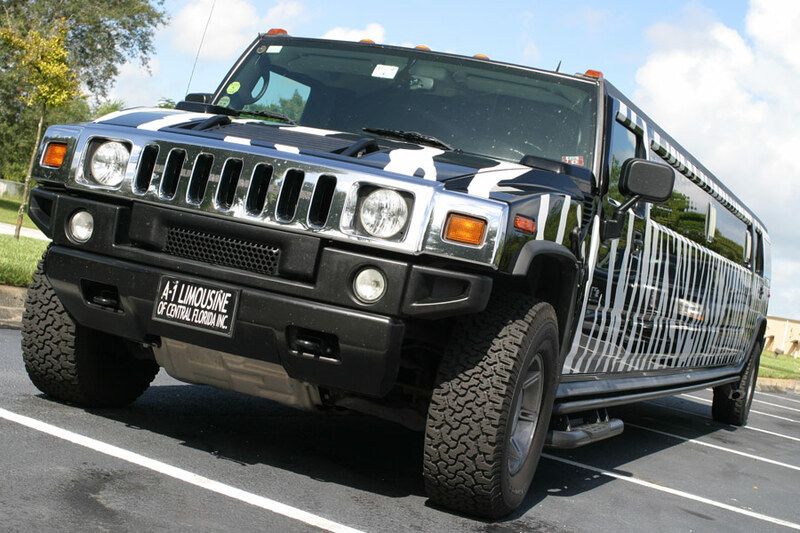 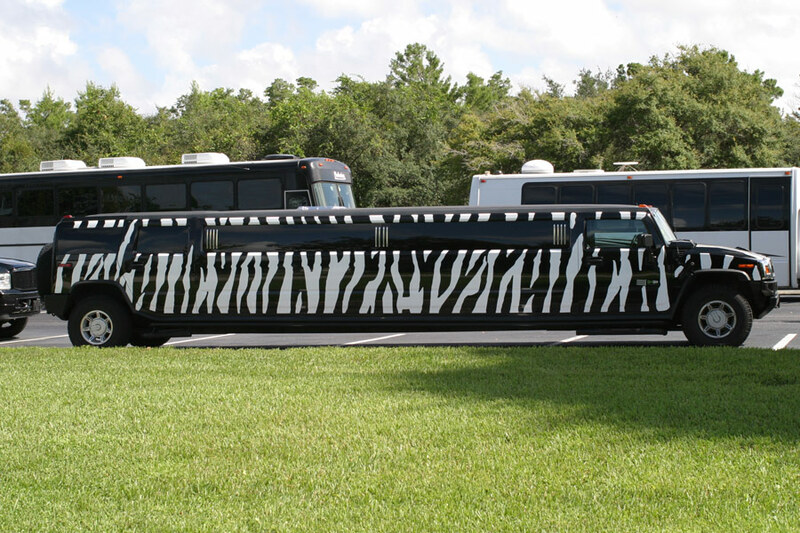 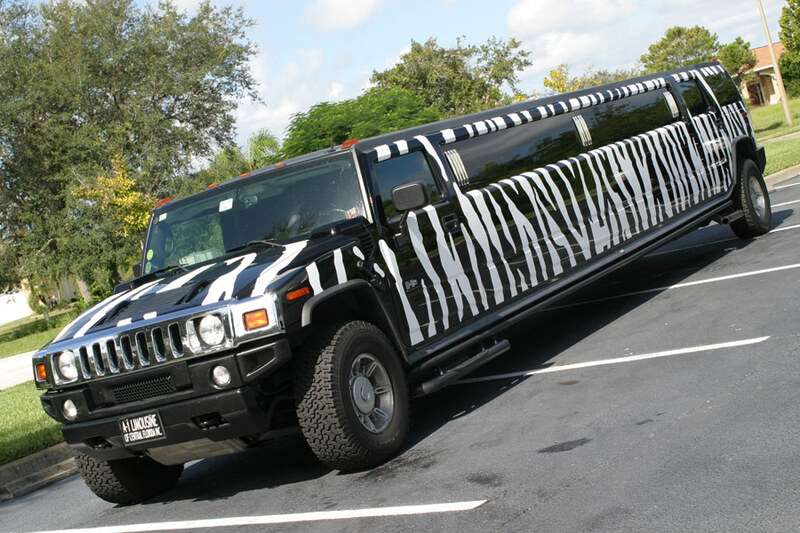 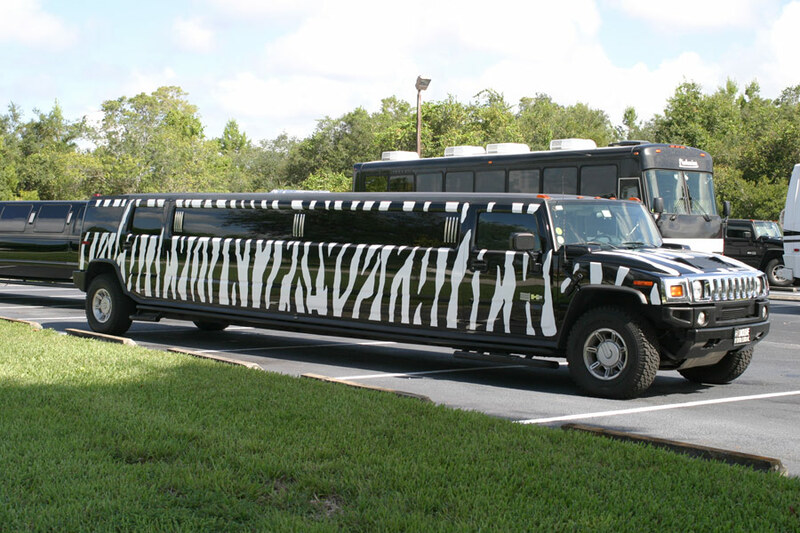 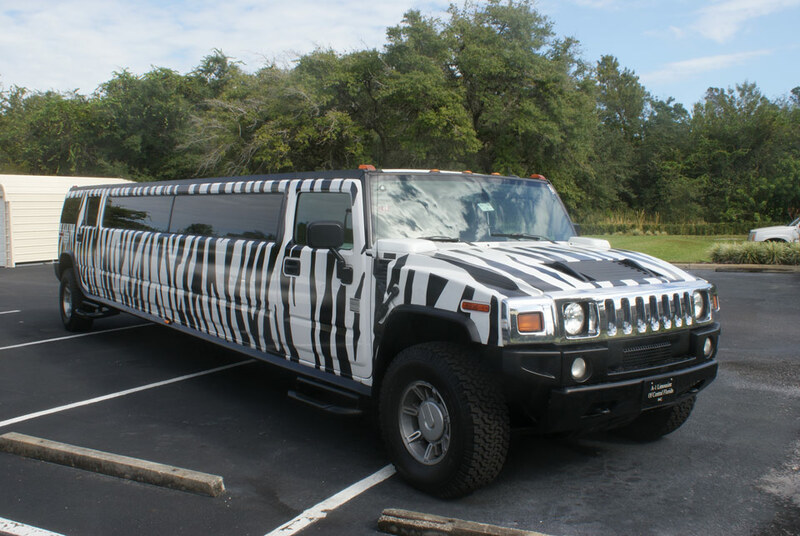 Rent a Zebra Hummer Limo for your night out on the town. 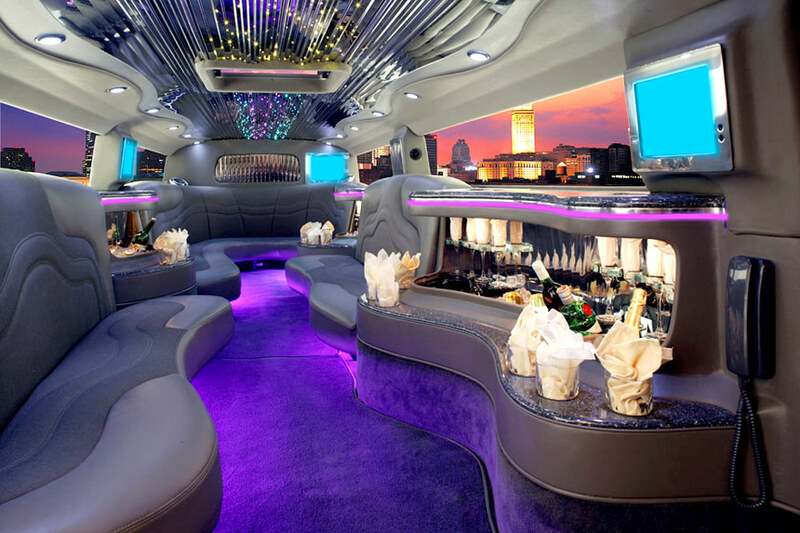 Make your way to Universal Studios City Walk and enjoy a few drinks at Jimmy Buffetts Margaritaville and afterwards make your way to Bob Marley's at CityWalk where you can just sit back and relaxe. 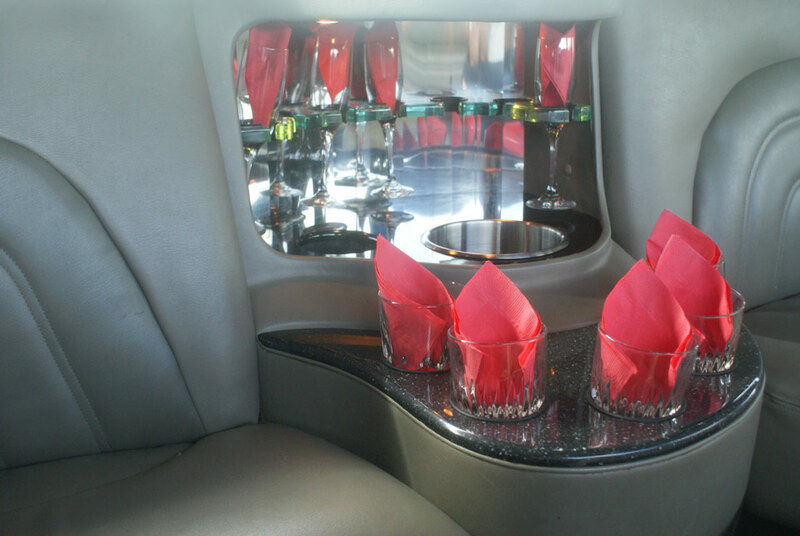 Our profesisonal chauffeur will be waiting to take you on your next voyage.